ST Heating Services Ltd are commercial heating engineers located in Manchester and the North West. We specialise in boiler, pump, LPG contractors and plumbing services. Our contractors are able to offer high quality services, repairs and maintenance for all boiler and heating units. Therefore, out Gas Safe (Corgi) registered contractors and plumbers can be sure to address all of your boiler, pipe and pump related how to write a simple biology lab report needs and repair requirements throughout the Manchester and the North West area. 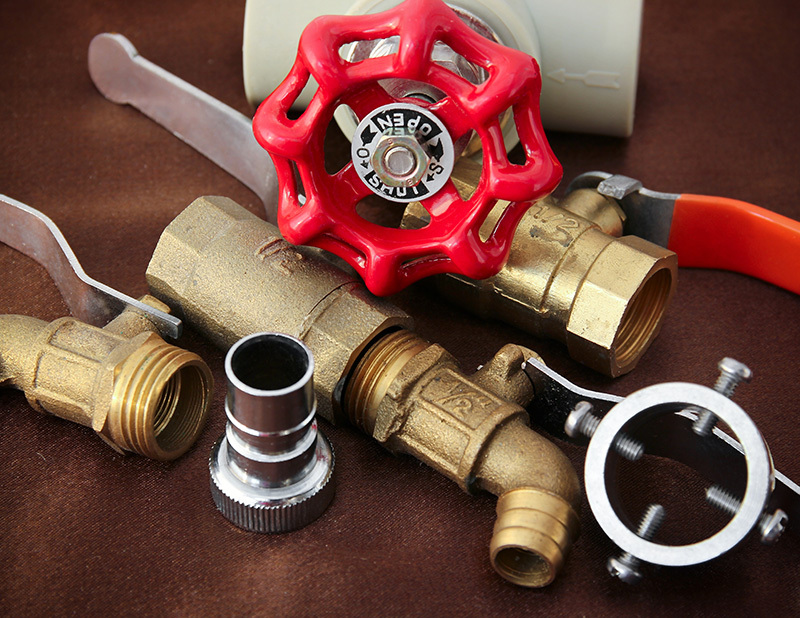 Additionally, our expert heating contractors and boiler plumbers can utilise their plumbing services and can help with all aspects of boiler, pipe, pump and heating maintenance, plumbing, repairs and installations at highly competitive rates. Also, ST Heating Services plumbers are able to complete professional and rapid repairs and plumbing services on all types of oil, gas and dual fuel burner boilers or LPG units used in a commercial or industrial setting. Our gas and heating services cover all pipe or pump repairs and plumbing services throughout Manchester and the North West. 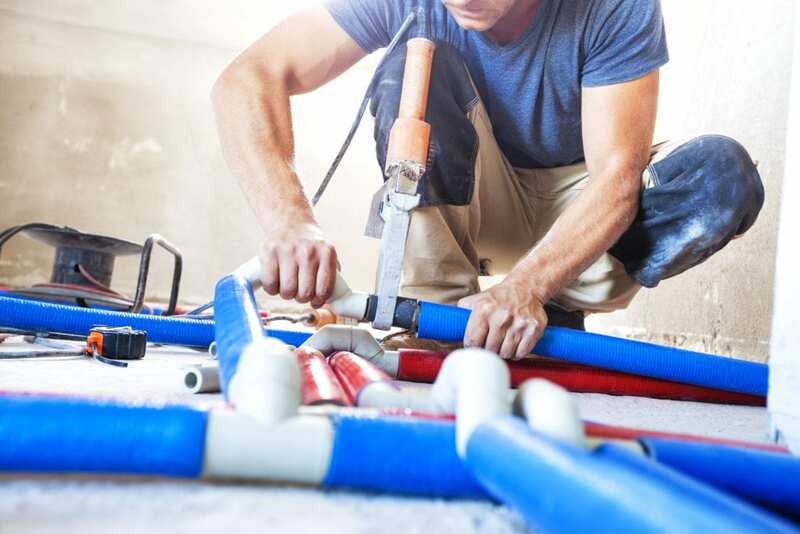 Our contractors and plumbers can repair burst pipes, replace or repair any rotten or damaged pipe lines including both steel and copper pipe, pump and plumbing systems. 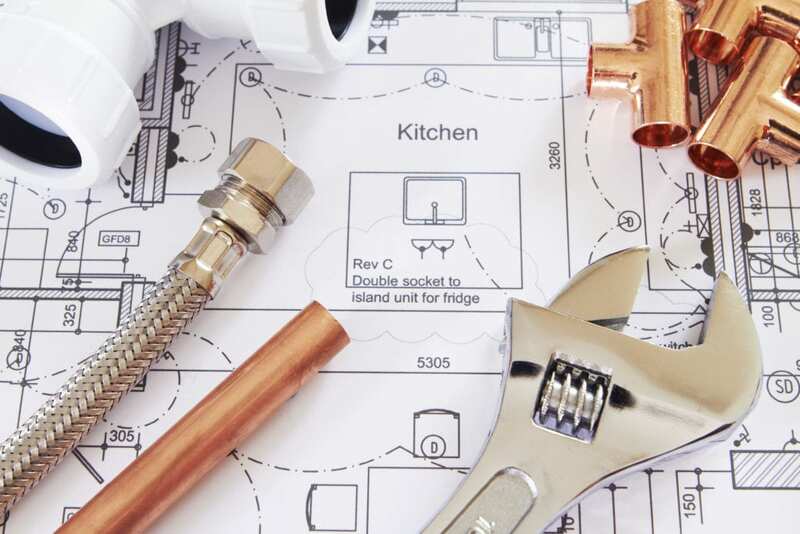 Additionally, our plumbing do my homework contractors in Manchester can carry out services and repairs to kitchen/catering equipment and cover all types of major and minor plumbing issues associated with sanitary ware and commercial catering equipment. Currently, ST Heating Services are on the approved list of repair contractors for the NHS North West Division, North West Government Prison Service, RFCA, TA North West & The Isle Of Man, Local North West Councils, schools, small and large businesses and local government departments in Greater Manchester and the North West. As we can appreciate all types and sizes of businesses need our services for the heating and functioning of their factories, offices and warehouses etc. 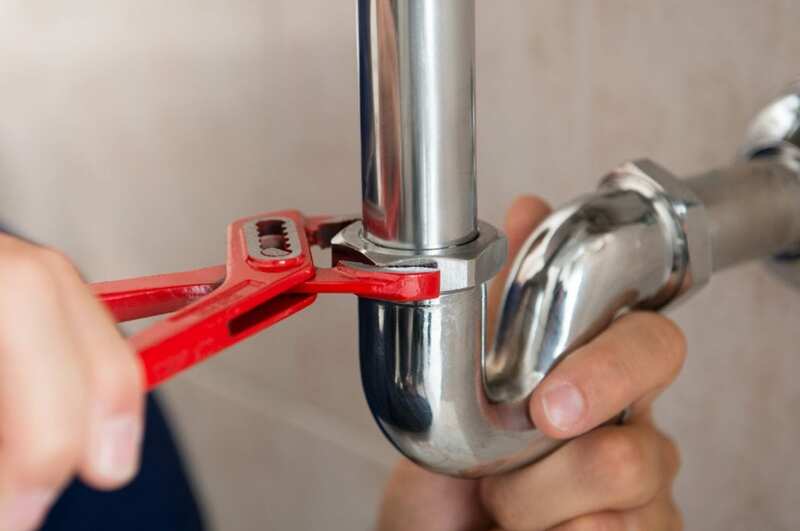 Here at ST Heating and Plumbing Services, we believe that any repairs undertaken by our contractors and plumbers should be both of the highest standard and conducted in a timely manner. As such, our service vehicles are fully equipped with sufficient spares to conduct repairs on most commercial and industrial boiler, pipe, pump, heating and LPG systems. Thus, we are able to minimise any downtime and delays to your repair as our contractors will often not be required to make a return visit. ST Heating Services have the right solution to your boiler, pipe, pump, LPG, plumbing or industrial heating problems. Please do not hesitate to contact ST Heating if you require any further information or to book a consultation or repair. We offer you a prompt and efficient repair and plumbing service, reducing the time that your boiler is out of commission. There is no boiler, pipe, pump or LPG repair that is too big or too small. Call ST Heating Services today on 0161 279 0137 for all your repair needs throughout Manchester and the North West.